The rain must know that today is Earth Day, and that the earth desperately needs a good watering! 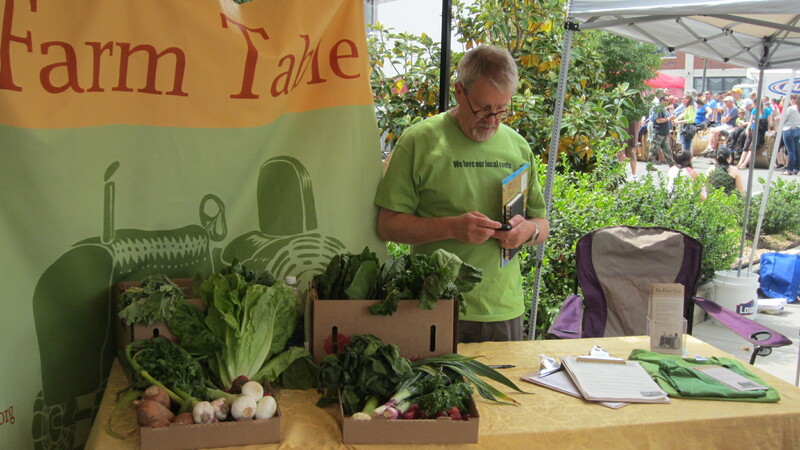 The Farm Table attended the Earth Day Festival in the Manchester District yesterday. 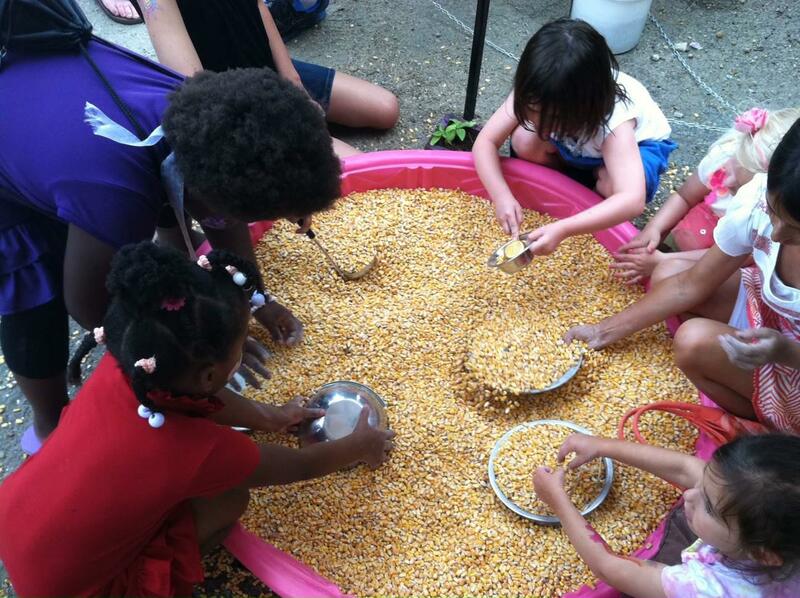 Area Manager, Heather Jeffrey brought field corn for the kids to play in — a popular and fabulous idea! Speaking of Earth Day — many of you have asked about the best way to keep your produce fresh so that Mother Nature’s bounty will not spoil. 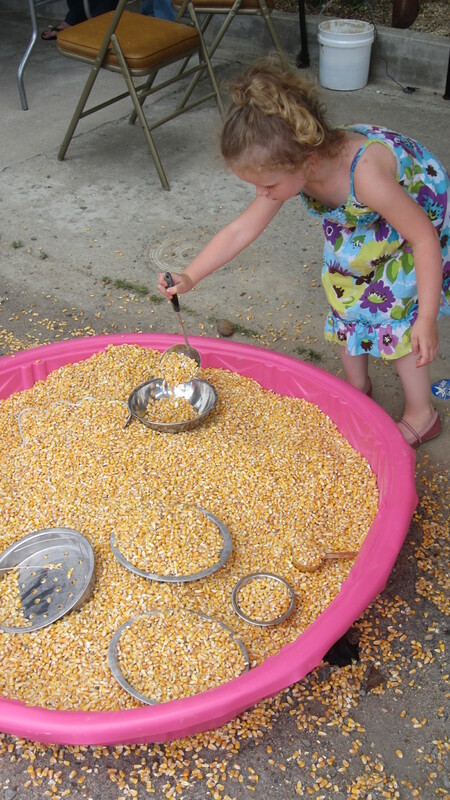 Here is a link for easy tips on produce storage. 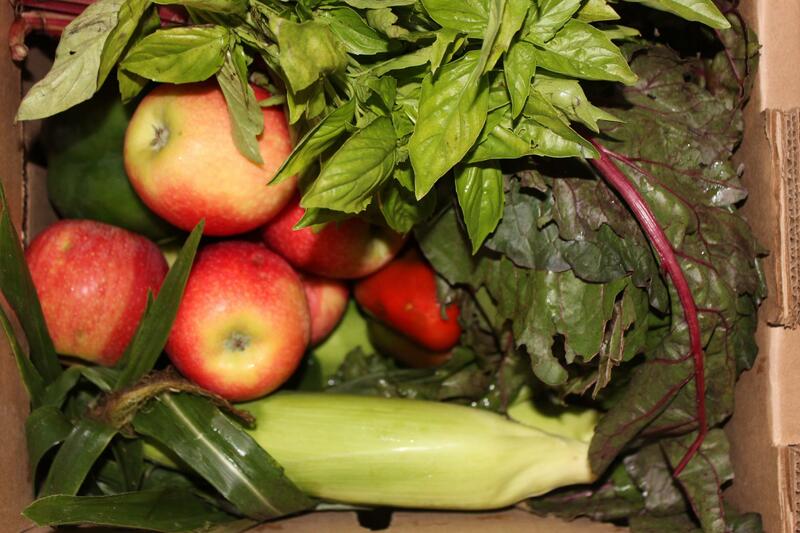 Be sure to wash all produce before you use it (but not necessarily before you store it, as this may speed up spoilage). 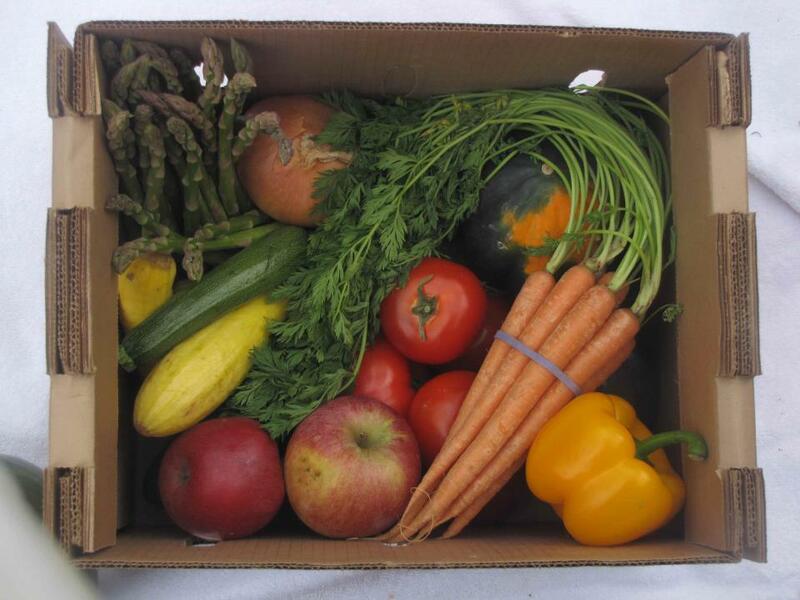 Remember that your produce was picked not long before it we delivered it to your door, and may have traces of dirt and sand. What are you doing on this rainy Earth Day?